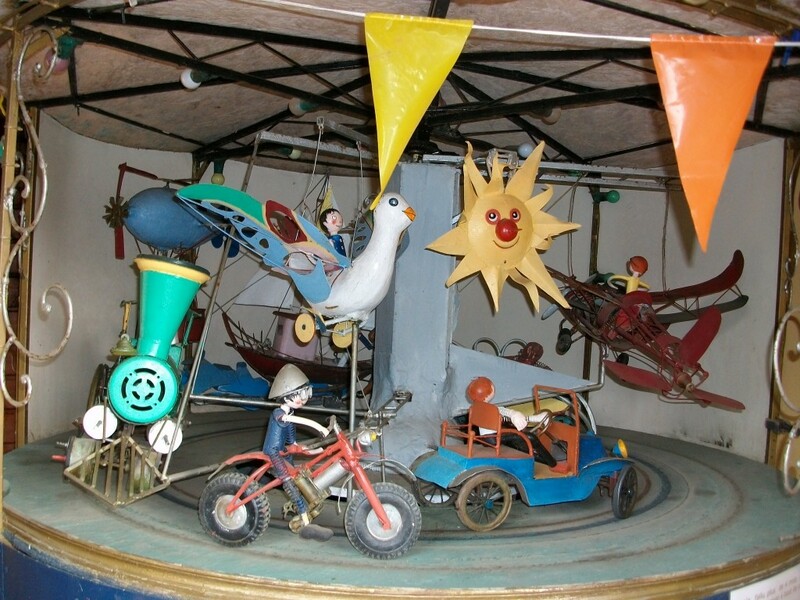 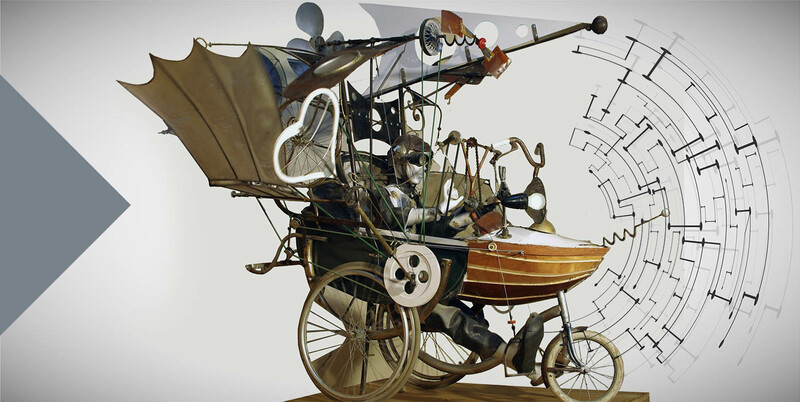 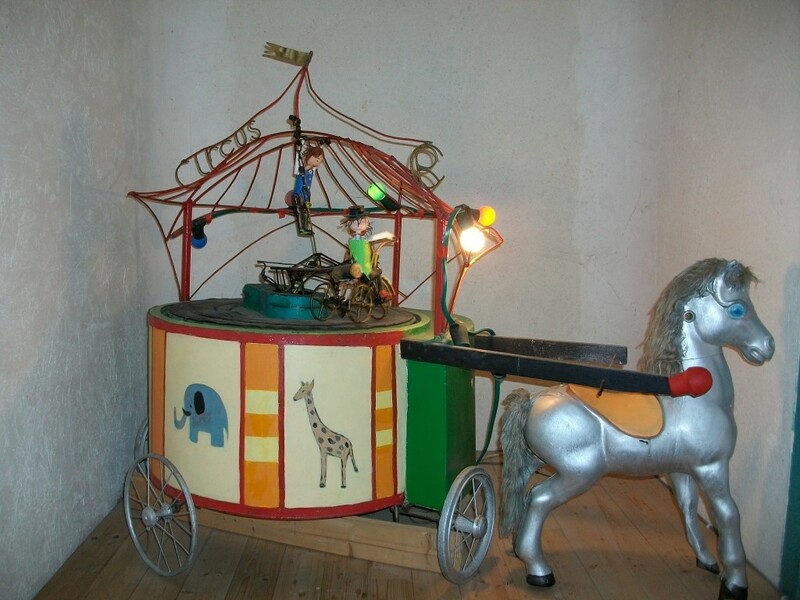 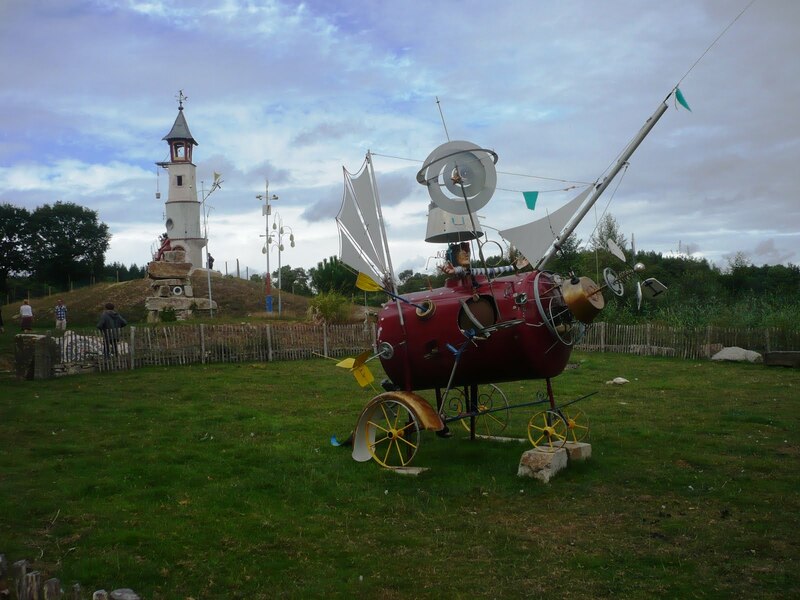 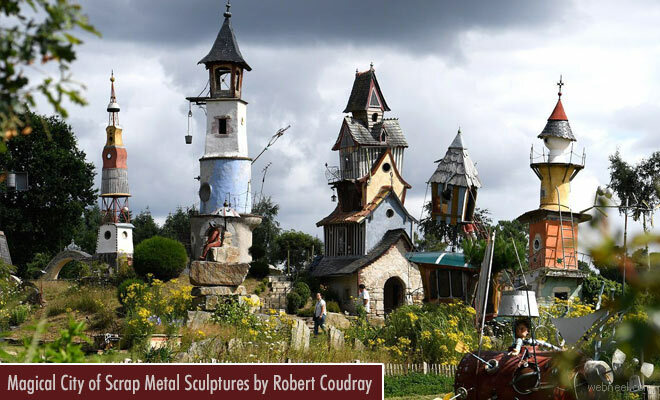 In this post you can see some creative scrap metal sculptures from Robert Coudray's magical city. 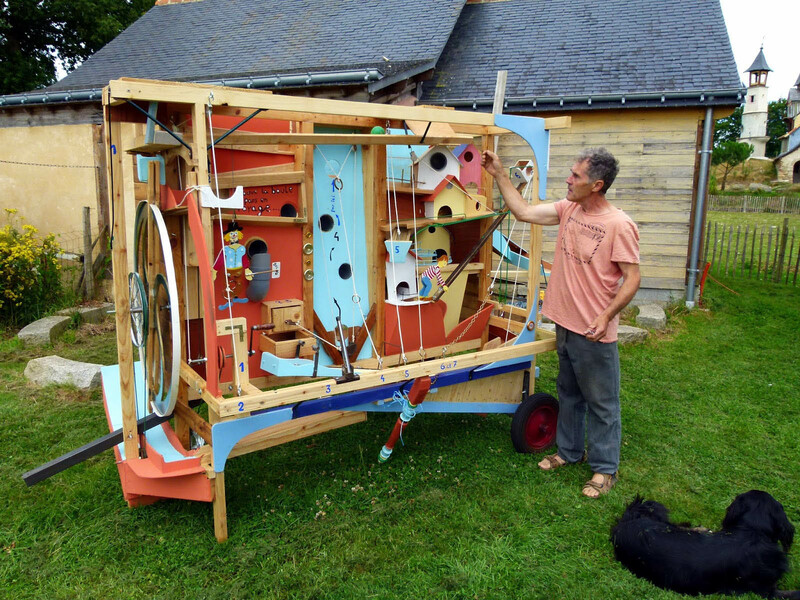 He is a sculptor, poet based in France. 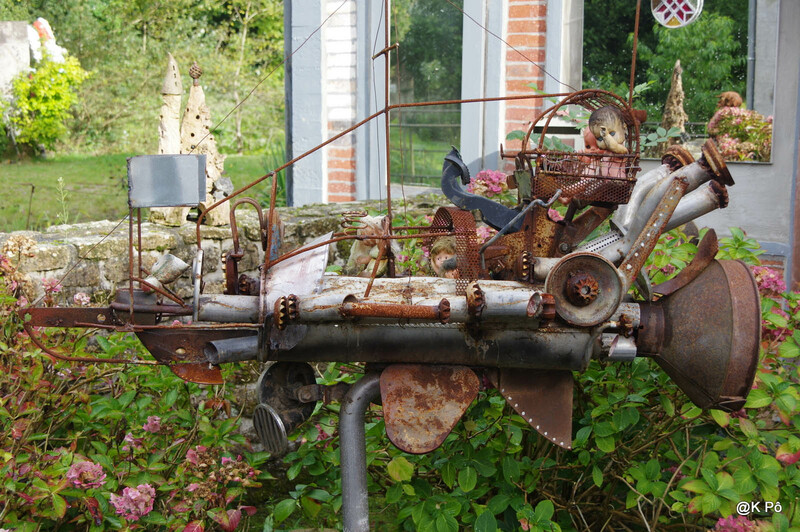 Robert Coudray has recently created a whimsical scrap metal sculptures(80 sculptures) in a small town in france. 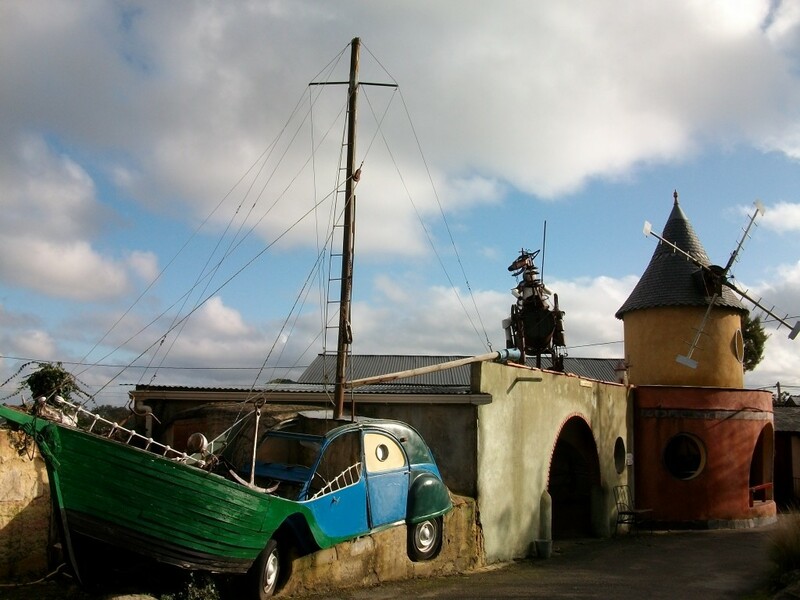 The sculptures are open for public viewing at Morbihan region of Bretagne in northwestern France. 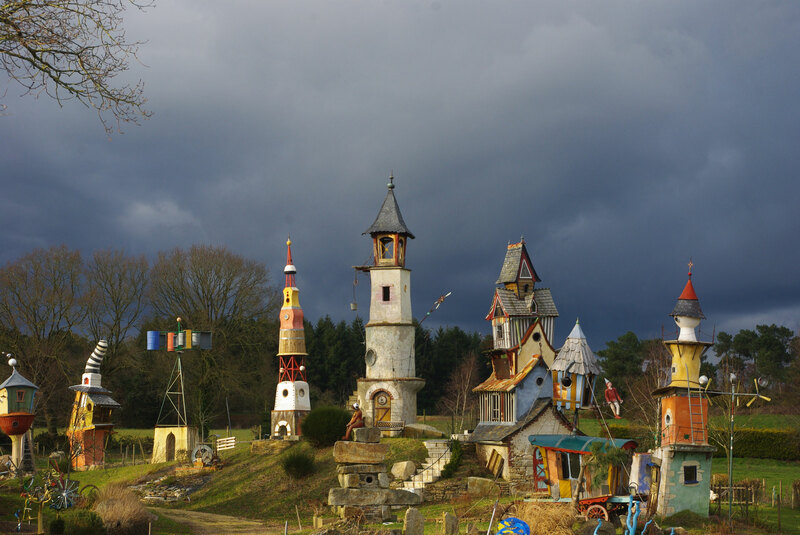 It's known as the environment and it's open for public viewing between April till November. 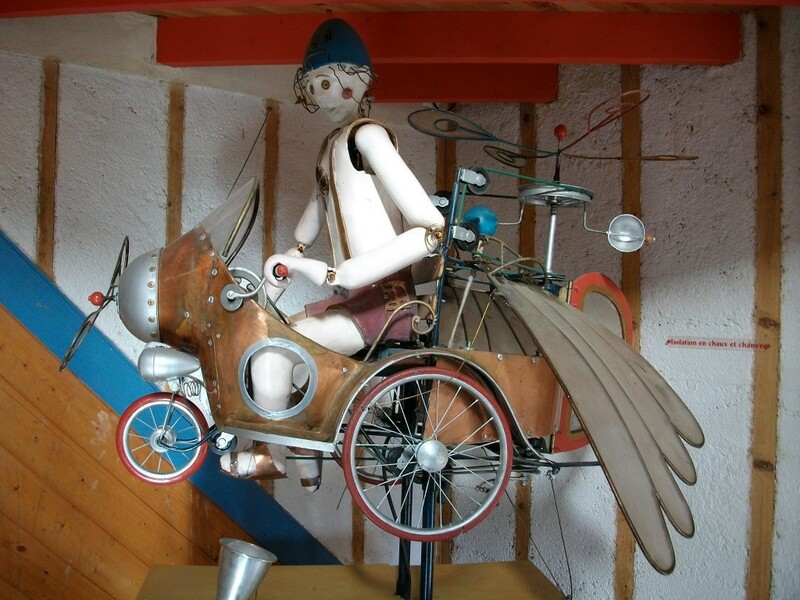 You can see his creativity and sense of humor in all his works and the sculptures take you on a magical journey. 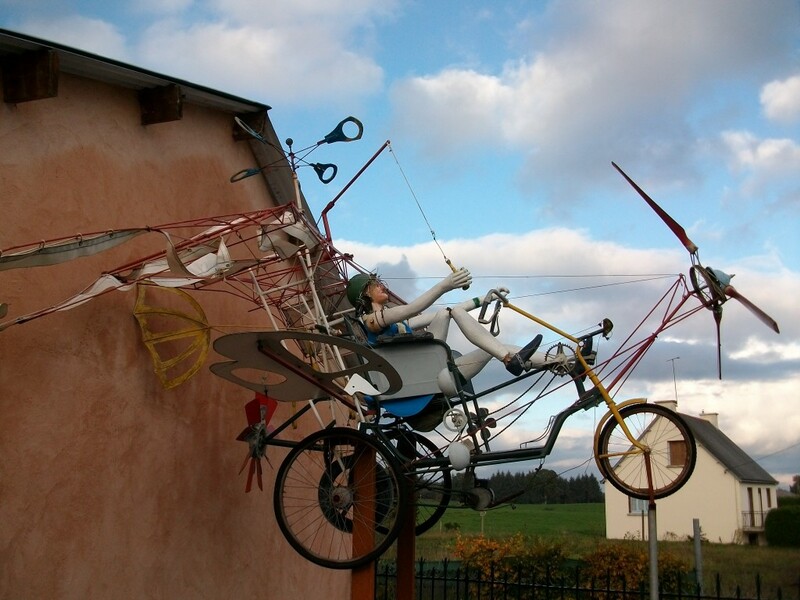 He uses only discarded scrap metals as a way to save the environment from pollution. 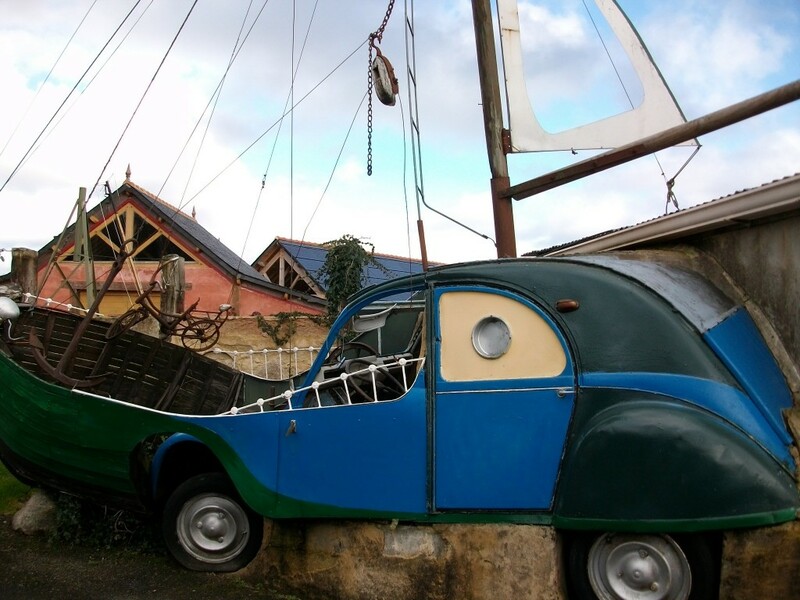 Everyone loves his waste into art. 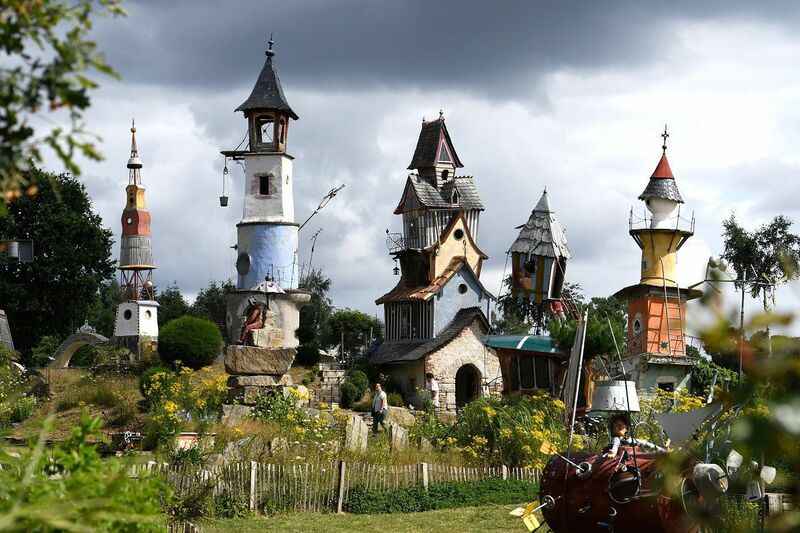 He draws inspiration from fantasy movies like Alice in Wonderland and more.